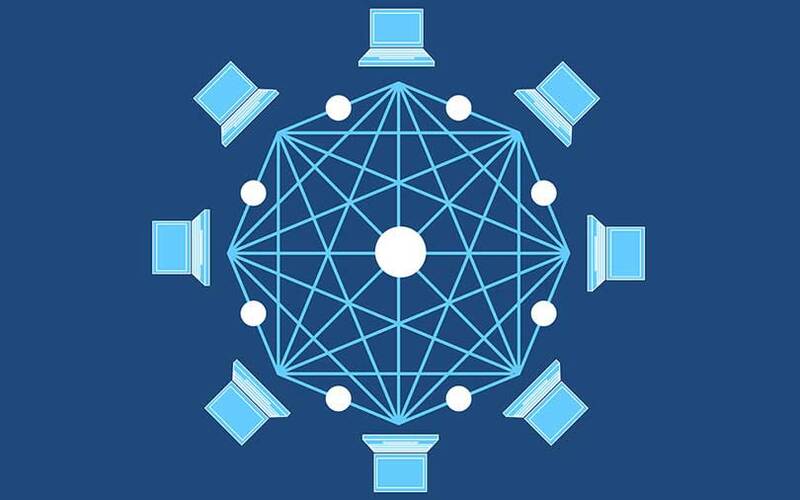 Blockchain could become ever-present by 2025, entering mainstream businesses and underpinning supply chains worldwide via investments and partnerships especially in the manufacturing and retail segments, according to a report by the Capgemini Research Institute. Capgemini’s worldwide analysis of leading organisations implementing blockchain shows the technology’s potential to transform supply chains across the globe. The report states that blockchain will become a mainstay in supply chains by 2025. Currently, just 3% of the 450 organisations surveyed that are deploying blockchain do so at scale and 10% have a pilot in place, with 87% of respondents in the early stages of experimentation with the distributed ledger technology. The UK (22%) and France (17%) currently lead the way with at-scale and pilot implementation of blockchain in Europe, while the US (18%) is a front-runner in terms of funding blockchain initiatives. These 'pacesetters' are optimistic that blockchain will deliver on its potential, with over 60% believing that blockchain is already transforming the way they collaborate with their partners, Capgemini said. The study also found that cost-saving, with 89% of the vote, enhanced traceability (81%) and enhanced transparency (79%) are the top three drivers behind current investments in blockchain. Furthermore, blockchain enables information to be delivered securely, faster and more transparently, the report added. "The technology can be applied to critical supply chain functions, from tracking production to monitoring food-chains and ensuring regulatory compliance. Enthused by the results they are seeing, the pacesetters identified in the study are set to grow their blockchain investment by 30% in the next three years," the report said. Technology giant IBM is currently working with a number of retailers, logistics firms and growers to roll out systems to secure their global supply chains. Europe's largest retailer Carrefour SA has also adopted blockchain ledger technology to track and trace chicken, eggs and tomatoes as they travel from farms to stores, and will deploy it across all of its fresh product lines in coming years. US retail giant Walmart said last month it would ask leafy greens suppliers to implement real-time, farm-to-store tracking using IBM's technology. However, the study also pointed out that despite the optimism surrounding blockchain deployments, concerns remain around establishing a clear return-on-investment (ROI), and interoperability between partners in a supply chain. The majority — around 92% of pacesetters — point to establishing ROI as the greatest challenge to adoption, and 80% cite interoperability with legacy systems as a major operational challenge. Additionally, 82% pointed to the security of transactions as inhibiting partner adoption of their blockchain applications, undermining blockchain’s status as a secure technology. “Blockchain is not a silver bullet solution for an organisation’s supply chain challenges," said Sudhir Pai, chief technology officer for financial Services at Capgemini. "Blockchain’s ROI has not yet been quantified, and business models and processes will need to be redesigned for its adoption. Effective partnerships are needed across the supply chain to build an ecosystem-based blockchain strategy, integrated with broader technology deployments, to ensure that it can realise its potential,” he added. In a previous report conducted earlier this year with Swinburne University of Technology in Australia, Capgemini found that experimentation in blockchain will peak in 2020 as organisations explore proofs of concept and branch out from fintech.